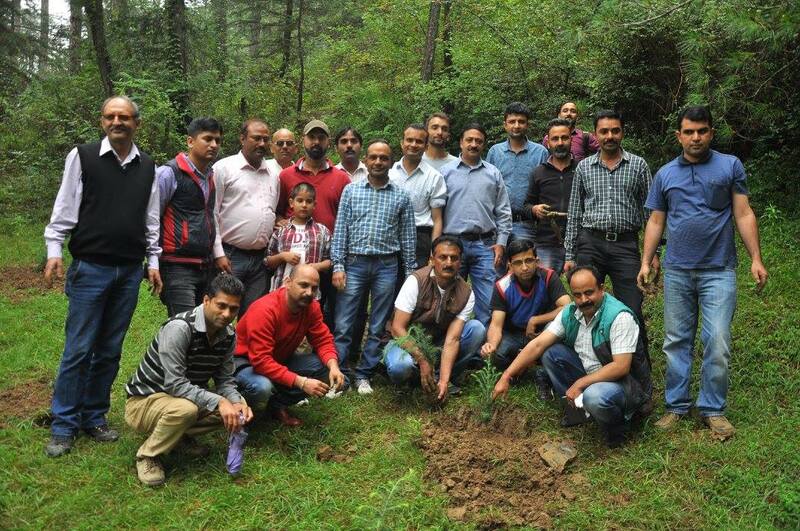 Aiming to preserve forest and maintain ecological balance, the Himachal Pradesh Government has decided to plant around one crore saplings, including 35 lakhs Herbal Plants, on 15000 hectare of forest land in the year 2016-17. After planting a Chinar sapling on the campus of Industrial Training Institute near Summerhill, Chief Minister Virbhadra Singh said that Rs 150 crore has been earmarked for the purpose. Chief Minister said that forest and agriculture land at some places in the State had been infested by the weeds especially ‘lantana’ thereby affecting the source of income of communities. He said that hectares of forest land was infested by weeds and the present Government had made a provision to eradicate lantana from 13000 hectare of forest land. 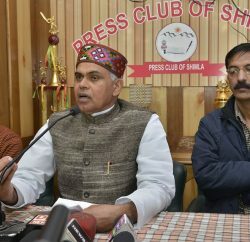 Singh said that forests and human beings were inter dependent on each other for their survival and it was our duty not only to preserve the forests but also plant more trees and ensure their survival. He said that forests go a long way in maintaining the ecological balance. He stressed the need for preservation of animals, birds and wild life which maintain the eco system.